-Governments must provide financing, reduce legal barriers, recognise legal rights, improve land tenure, promote education and fairly implement laws in due consideration of local people. This is the key points in a message addressed to governments from the IFFA Asia forest producer organisations conference in Bangkok in December 2016. 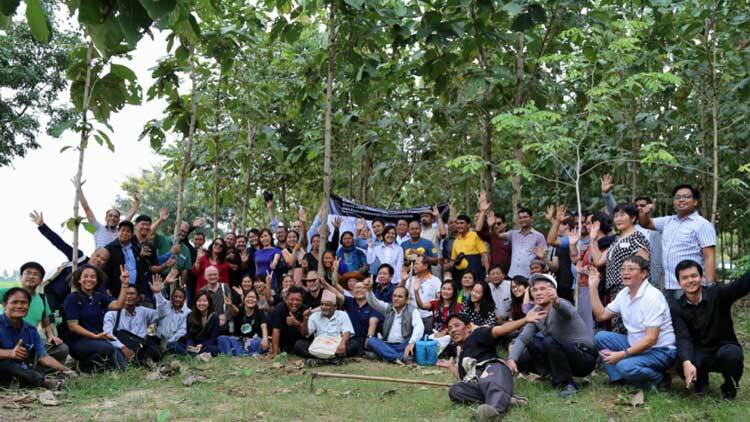 The messages are part of a strategy that formed what the participants recognised regarding forest and farm producer organisations, climate change, secure land tenure, freedom of association, supportive governments and empowering smallholder organisations. The participants committed to a serious of actions regarding expanding membership, inclusion of women, youth and indigenous peoples, democratic leadership, promoting trees and increased collaboration. In the strategy, the participants call regional and global partner organisations to strengthen national, regional and international cooperation.